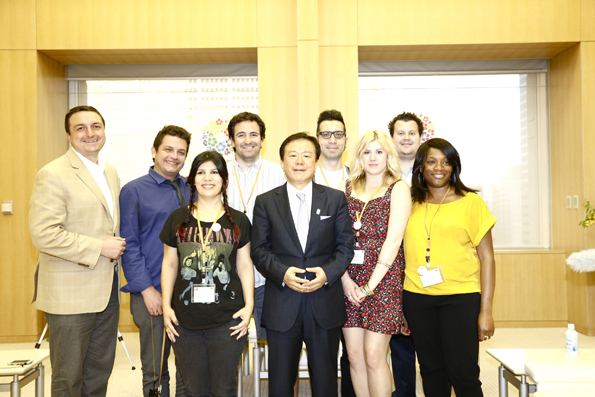 Pulling out all the stops in a showcase to the world, the Tokyo Metropolitan Government, working with premier Japanese PR agency Sunny Side Up, invited a team of international journalists to meet with the core creators, athletes, artists, and even the Governor of Tokyo so that they might understand the passion, purpose, and importance behind Tokyo’s bid while at the same time experiencing all the inspiring aspects of this much-admired and influential city. 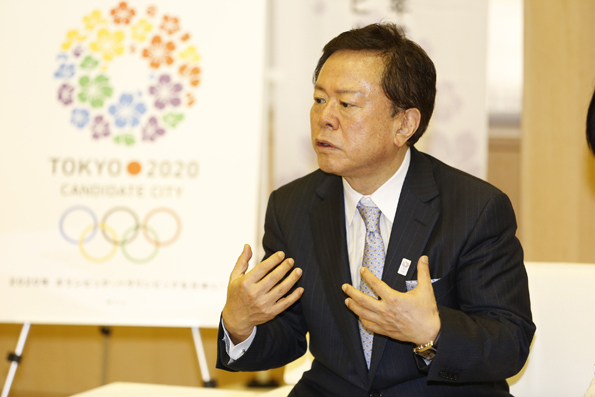 Speaking with Governor Naoki Inose, it became clear that Tokyo’s Olympic mission is multifaceted. 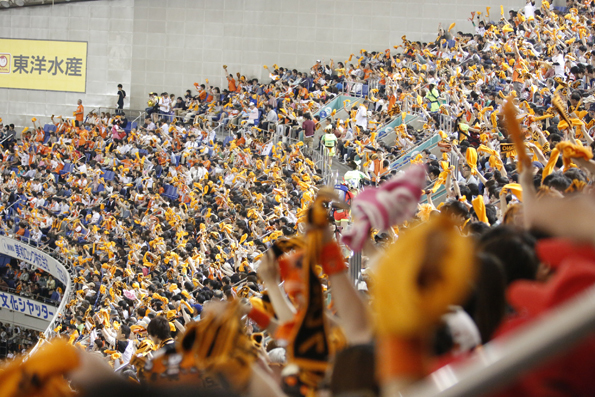 In addition to the obvious outcomes of boosting tourism and worldwide interest, Tokyo intends to inspire and unite their culture and youth with the Games. On a more touching and humble statement, Governor Inose explained that the economic influx is much needed for their gentle and loving country that is still repairing and rebuilding after the devastation of the 2011 tsunami and earthquake. 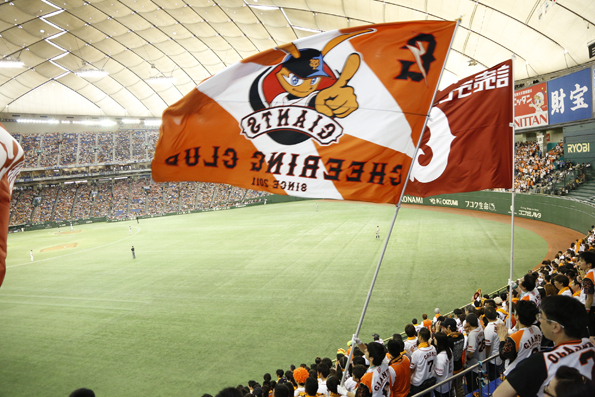 Should Tokyo succeed with their bid, the possibilities would be endless. 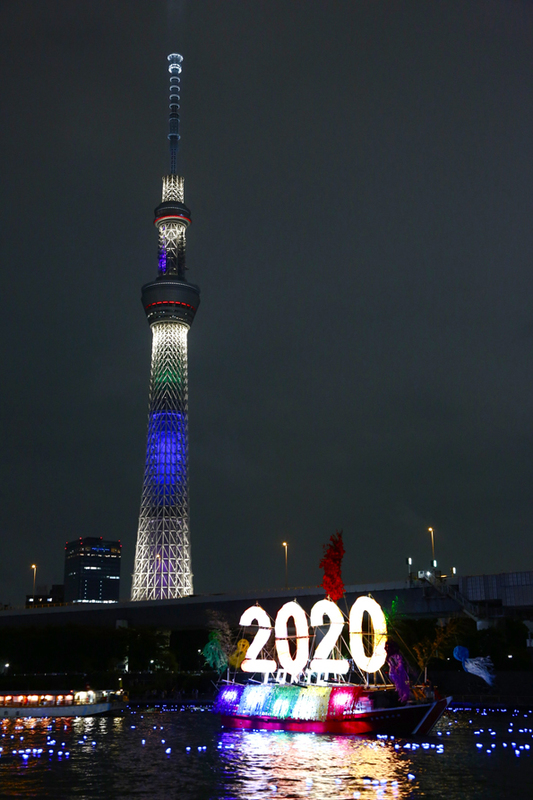 The 2020 Summer Olympics would afford a momentous opportunity to share with the world how much talent and ingenuity Tokyo has to offer. With such a culturally diverse city, unprecedented originality, and pure excellence in hospitality, Tokyo is the ultimate location for the Summer Games. 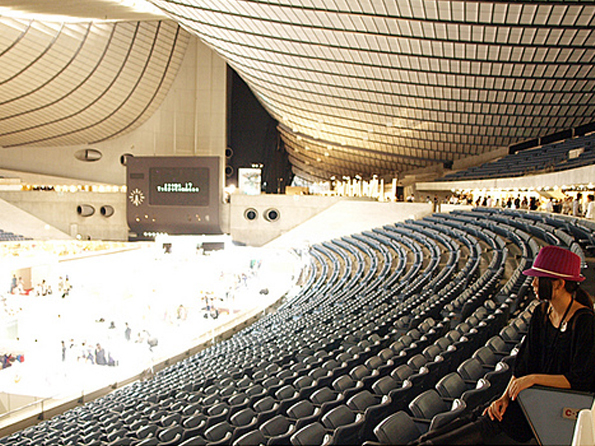 Tokyo’s fate in regards to its Olympics bid — as well as that of opponent cities Madrid and Istanbul — will be determined by the International Olympic Committee on September 7, 2013, in Buenos Aires. Considering Tokyo’s experience in 1964 as the first city in Asia to host the Olympics, it is certainly considered a forerunner in this race. Here’s a first glimpse at the potential Olympic Village and Tokyo’s most famous stadiums that are set to become the centre of the 2020 Summer Olympics action. 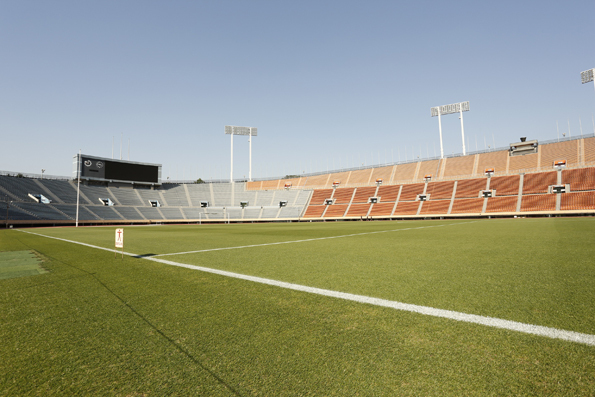 Home of the 1964 Tokyo Olympics and located in the centre of the sprawling city, the Tokyo National Stadium will undergo the biggest changes of all. 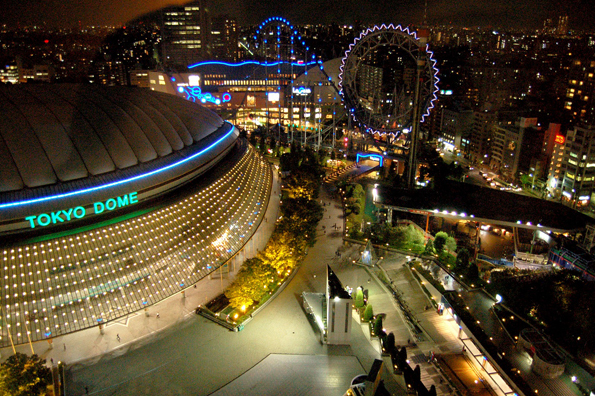 It will be completely demolished and rebuilt under the design of famed contemporary architect Zaha Hadid as the New National Stadium of Japan, just in time for the 2019 Rugby World Cup, and would go on to serve as the main stadium for both the 2020 Olympics and Paralympic Games. 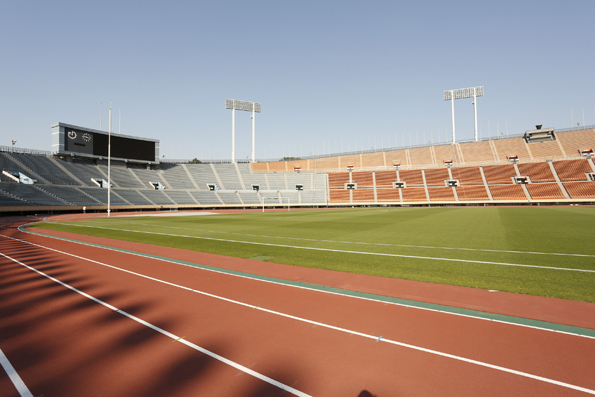 At present, visitors to Tokyo have the opportunity to visit the stadium for concerts, fashion shows, and sporting events and can even make use of its impressive running track, open for public running once per week. 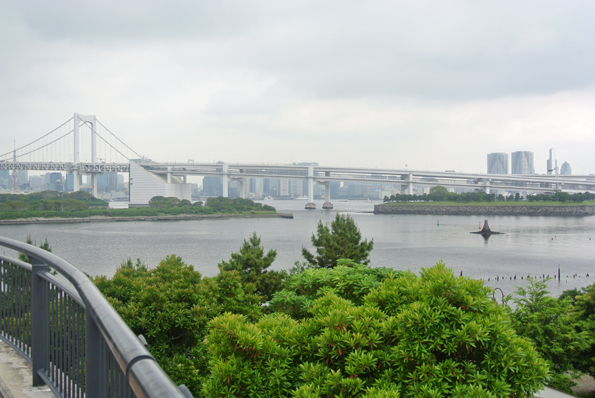 Odaiba, a large, luscious, artificial island in the Tokyo bay area, will play host to the expansive Olympic Village as well as serve as the site for over thirty athletic sports such as aquatics, tennis, beach volleyball, and boat racing. Japanese innovation with an eco-friendly focus will be employed in construction so that the entire village may be deconstructed post-Olympics, restoring the leafy green landscape back to its original form. 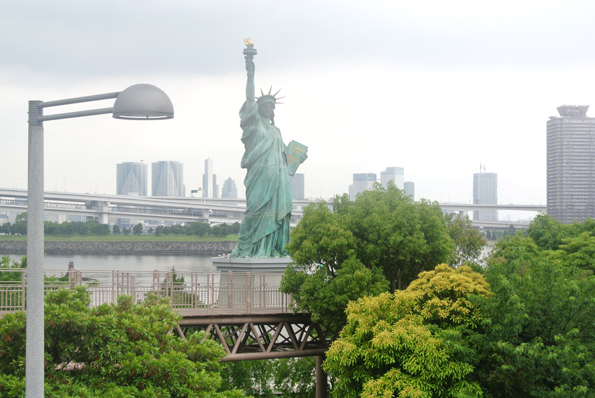 Odaiba is in the centre of sports-city Tokyo, also known as the finish line for the internationally renowned Tokyo Marathon. 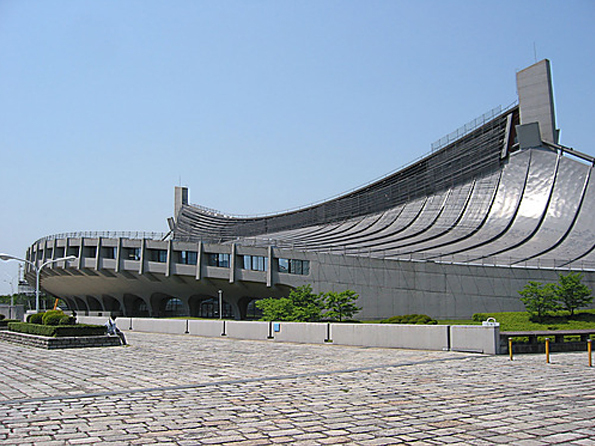 Widely respected as one of Tokyo’s most iconic works, the Yotogi National Gymnasium was designed by Japanese architect Kenzo Tange for the 1964 Olympics. The gymnasium not only featured at the time the world’s largest suspended roof but also gained Kenzo both international fame and the Pritzker Architecture Prize. The Yotogi Gymnasium would play host to handball in the 2020 Olympics. 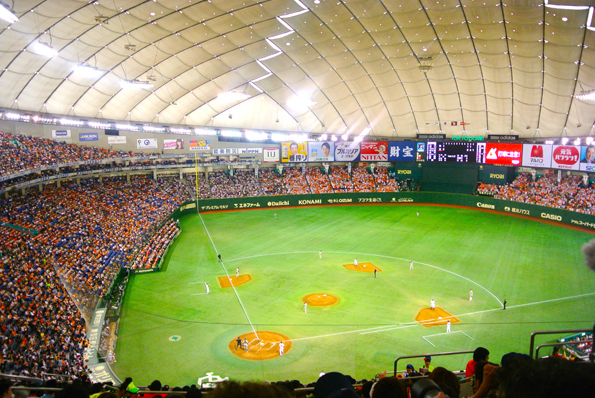 Baseball is one of the most popular sports in Japan so it would only make sense that the impressive and energetic Tokyo Dome, home to the Tokyo Giants, would be the venue for baseball in the 2020 Summer Olympics should the sport be reinstated. 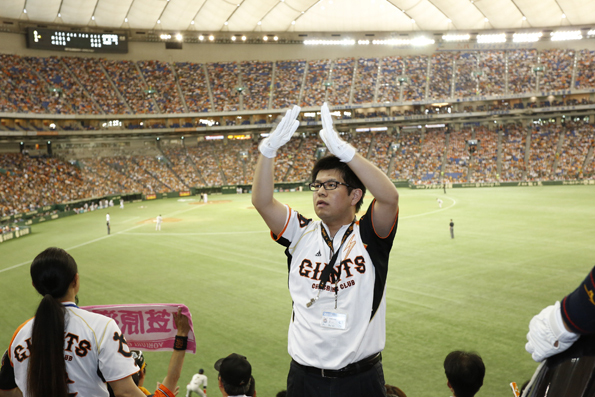 In the meantime, a trip to Tokyo is not complete without getting your own ticket to a Giants game and getting in on the spirit and fun! 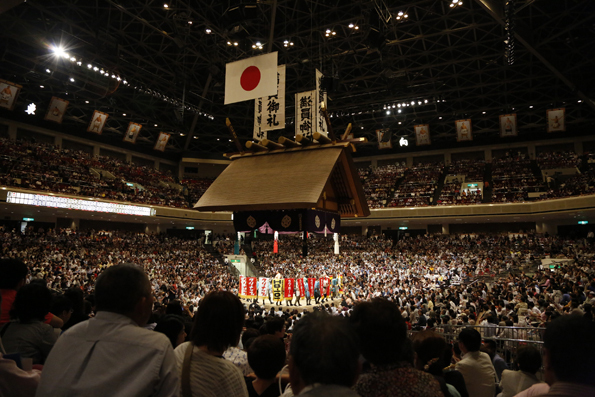 The expansive and traditional Ryogoku Kokugikan is one of the most incredible places, and a must-visit when coming to Tokyo. As the largest sumo arena in Japan with a 10,000-person capacity, all grand tournaments are held here and it would naturally serve as the arena for boxing and wrestling during the 2020 Summer Olympics. Images Courtesy of Tracy Kawalik and @masa.matsumoto.